When summer rolls around, there's a lot of pressure to keep up your tan. No one wants to look ghostly pale in a bikini... but does anyone really want to look twice their age either? Do yourself a favor and skip the damaging UV rays––and get your golden glow from Xen Tan instead. This error-free self tanner will give you a deep, healthy-looking glow with one use. It develops in just three hours and lasts up to seven days, and the tinted formula makes it easy to apply evenly––even for the self-tanning novice. It's oil-free, so it won't make you break out, and soothing aloe and green tea actually calm and hydrate skin. It won't increase your risk of skin cancer. It won't make you look prematurely old and wrinkly. You don't have to remember to flip over. It's a lot cheaper than flying to the tropics. The weather doesn't need to cooperate. Unlike the sun, it won't turn you bright lobster red (or make your skin peel) if you overdo it. You can pick up your bottle of Xen Tan Deep Bronze Luxe here. 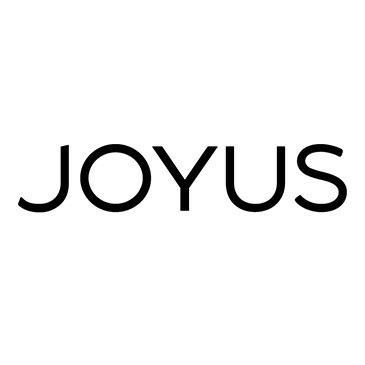 The promo code STYLELIST10 will get you 10% off your entire order if you're a first time Joyus customer. Throw in something with SPF to put your order total over $50 and you'll get free shipping, too! (Returning customers will automatically get free shipping on orders over $50).